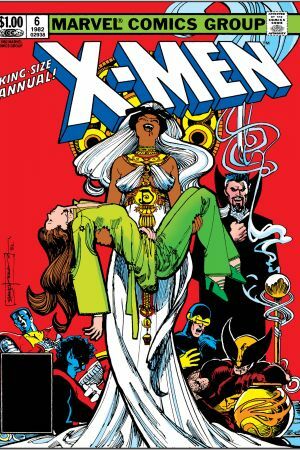 Storm, under the possession of Dracula! 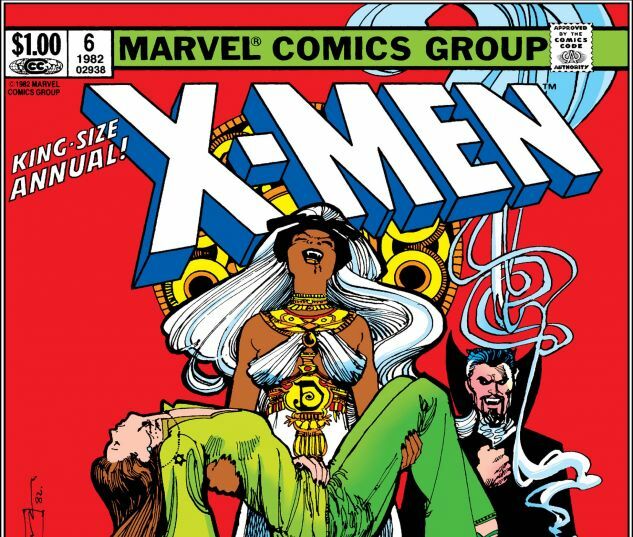 See what happens when the X-Woman loses control over her body and mind. 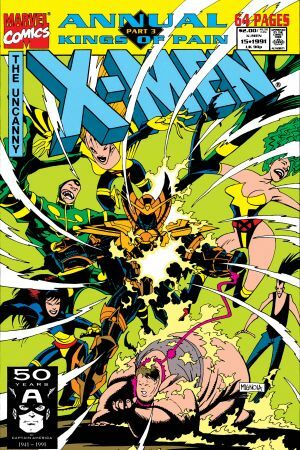 Will young Shadowcat be able to save her mentor? 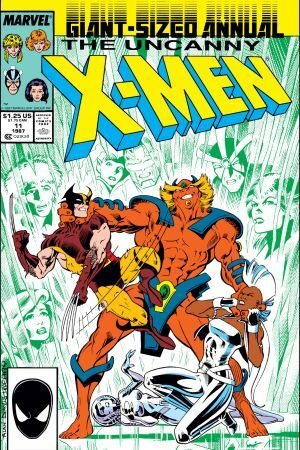 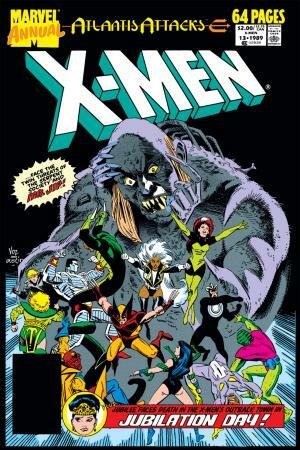 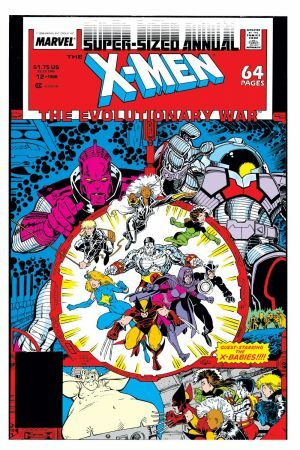 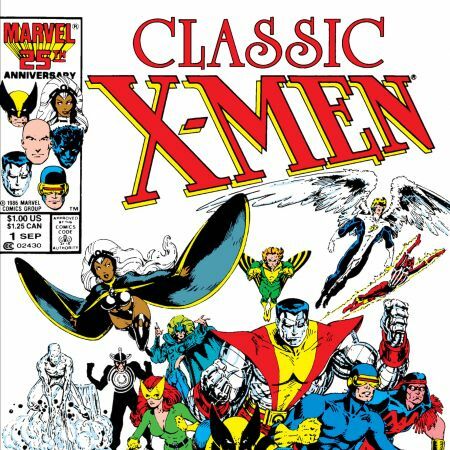 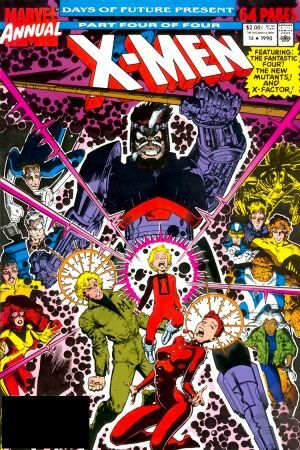 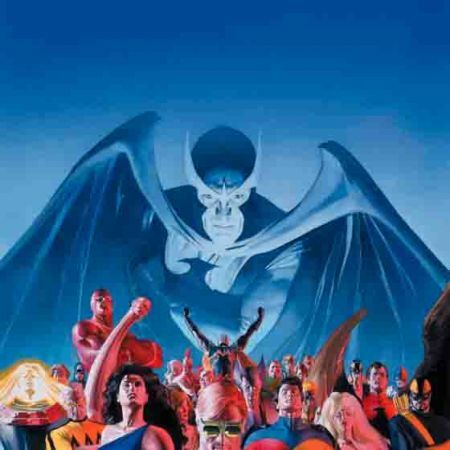 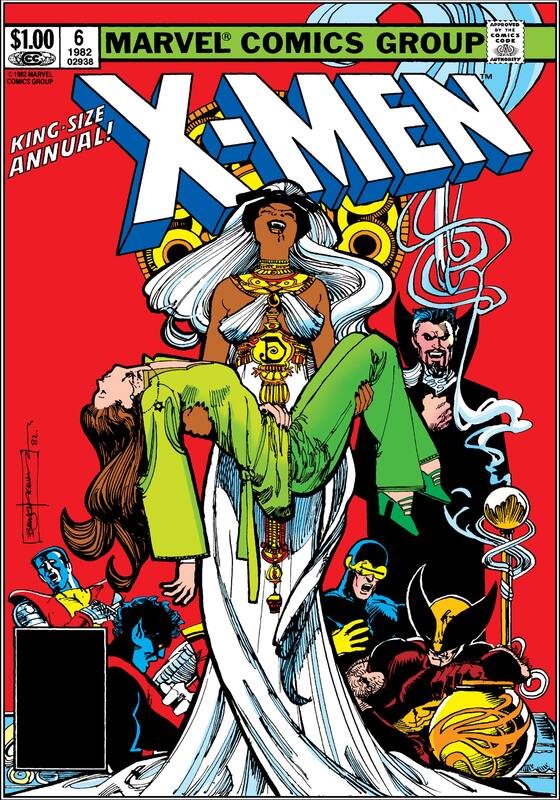 Witness Kitty Pryde at her plucky best as she rouses the X-Men to save Storm from the grip of Dracula!